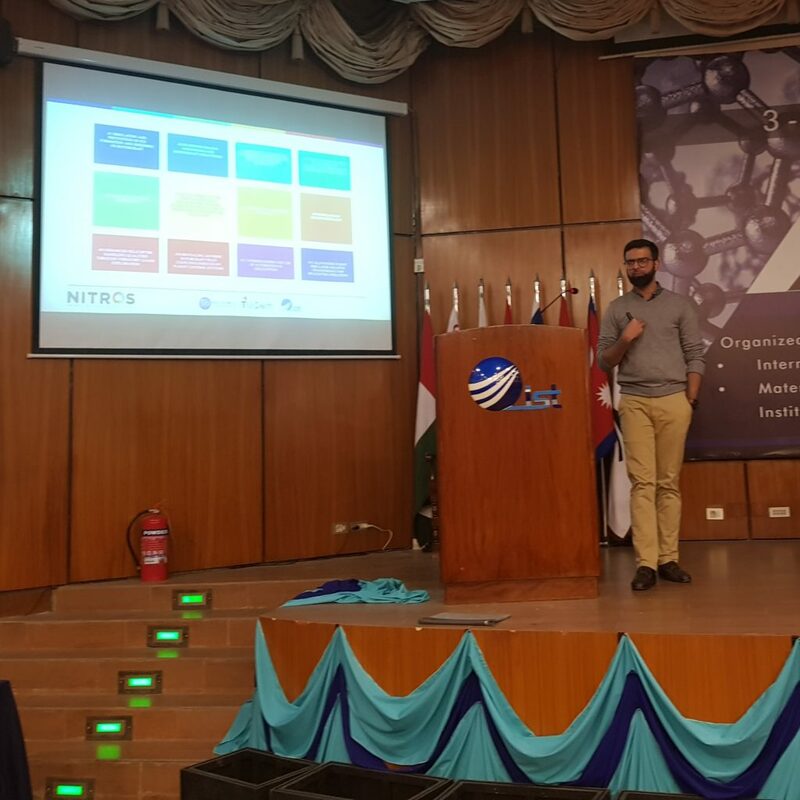 An introductory session about NITROS project and career counselling session was organized for the students of Institute of Space Technology (IST) in Islamabad, Pakistan on 2nd January 2018. The session was conducted by ESR # 03 Hafiz Noor Nabi, an alumnus of IST. Students from Aerospace, electrical and mechanical engineering and space sciences attended the session. 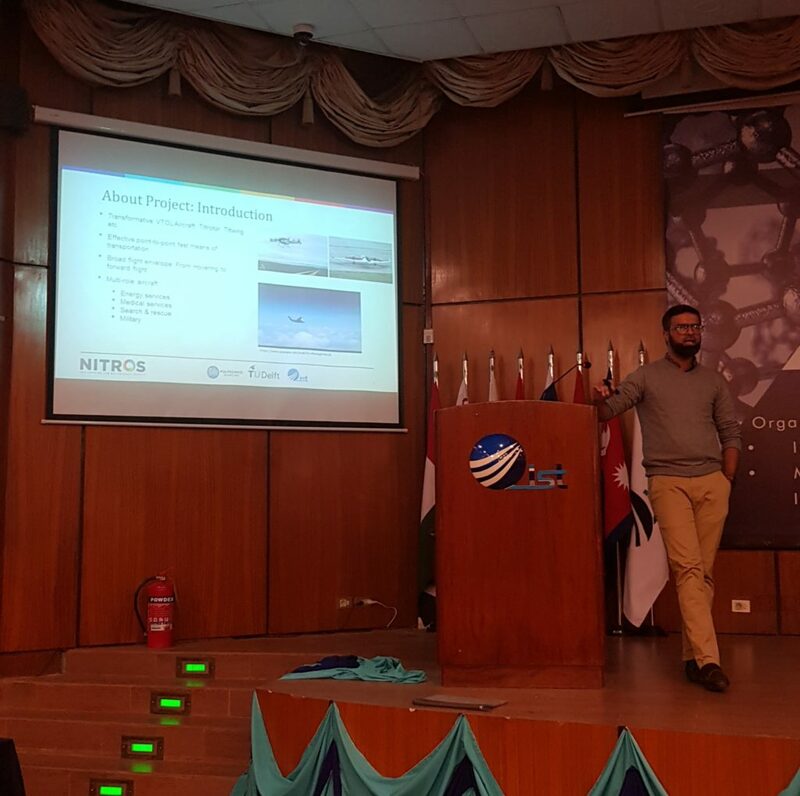 Noor gave a general introduction about the research activities within the NITROS project and specifically talked about his own research on flight dynamics modeling and control design for Tiltrotors. An introduction to Marie Skłodowska-Curie Actions scholarship opportunities was also given to the students. The students were encouraged to consider research career and how to apply and what to consider when applying for research/PhD positions.